As of December 1st, the hydrogymnastics classes at Lido will be held on Tuesdays and Thursdays, at 10:30 am. 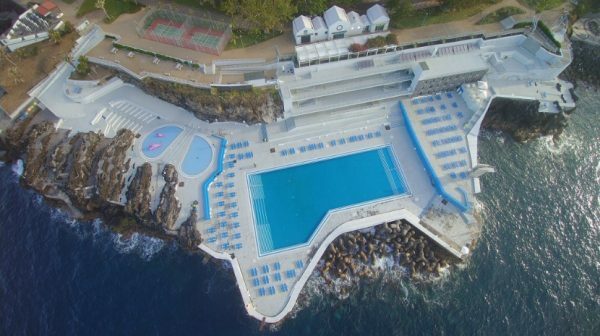 Also on the first day of the last month of this year, the bathing complex managed by the MarFunchal Front will exceptionally close an hour earlier on this new schedule. According to information posted by the company on its official facebook page, between December 24 and 31, all the complexes close at 2 pm. On December 25 and 26 these spaces will be closed. On January 1, 2019, the Lido Bathing Complex will be open from 10 am to 2 pm for the first dive of the year.